Trend Alert!!! 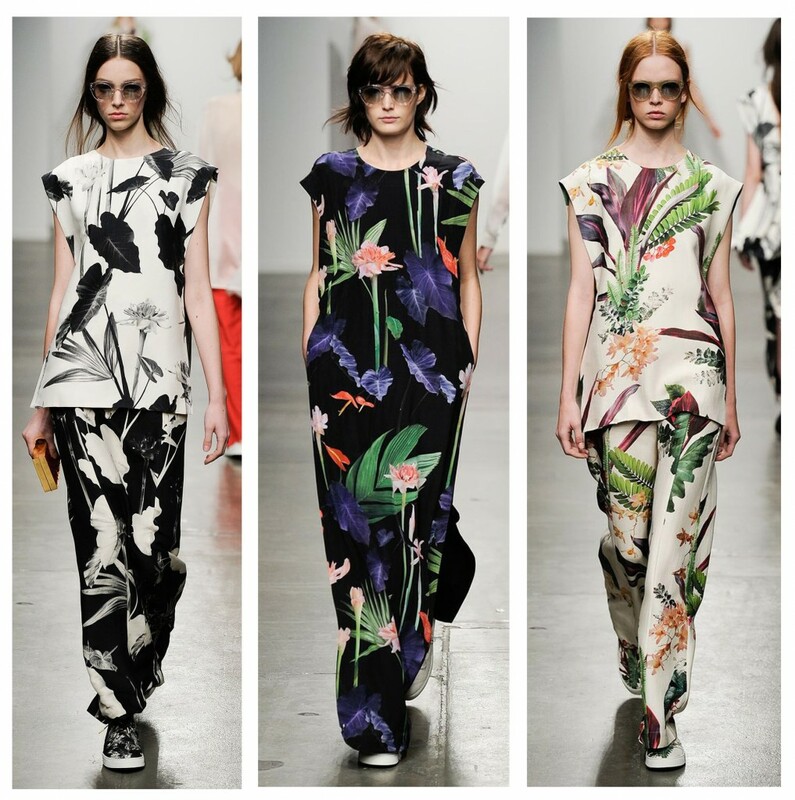 Foliage prints for this Spring! 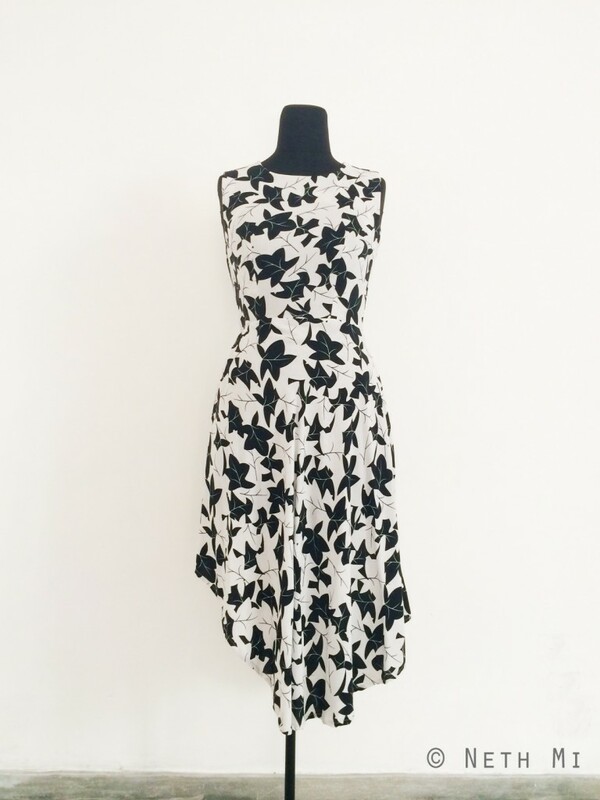 This spring, most of the foliage prints were quite graphical and monochromatic… Here is a fine example from Osklen! 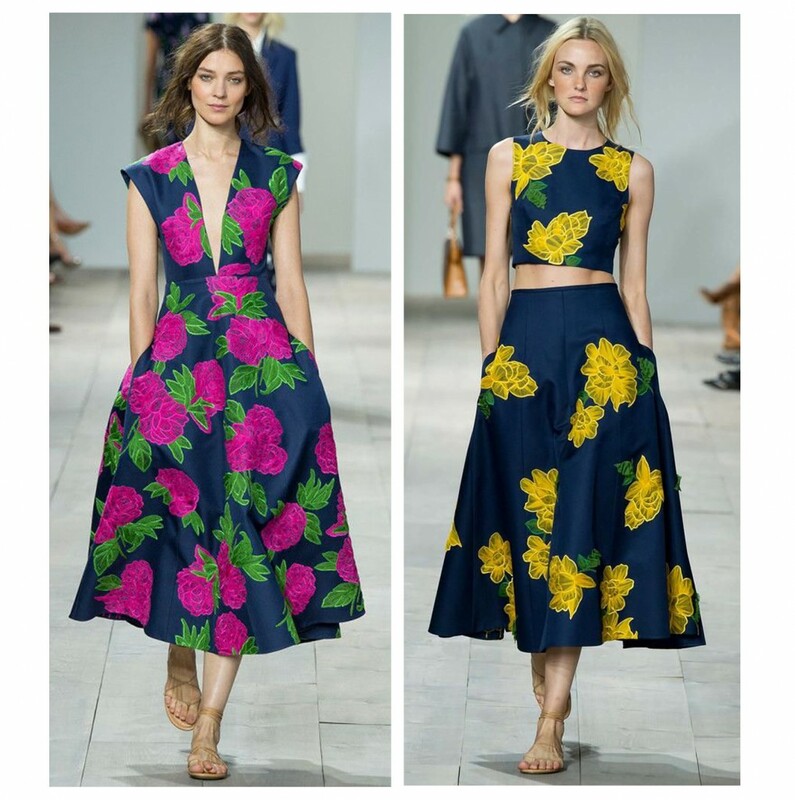 Another graphical yet simple and feminine look from Oscar de La Renta… Love the silhouette of the dress too! 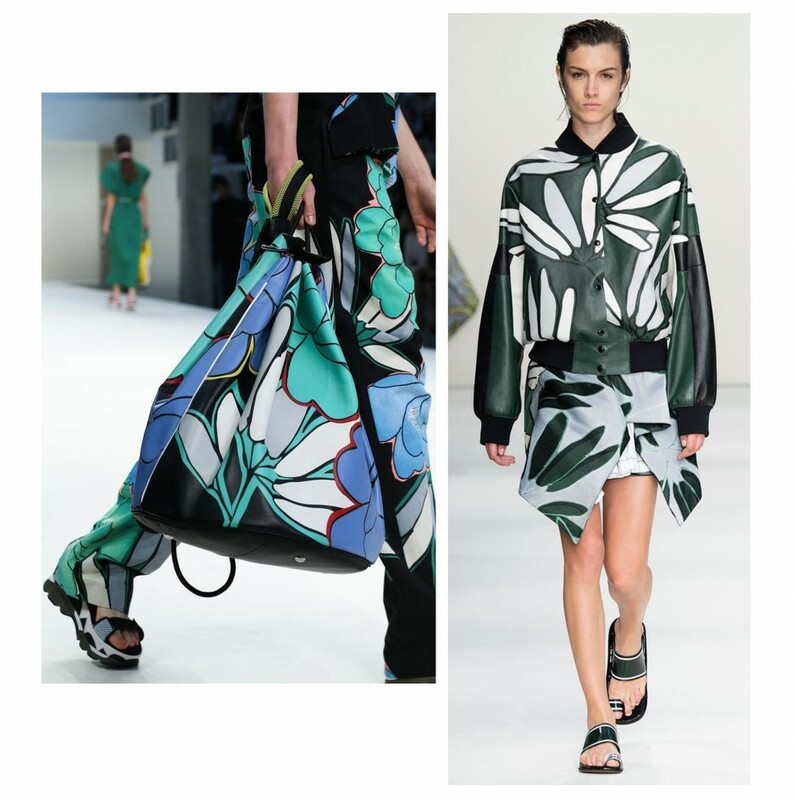 There was quite a graphical and patchwork-y take in Clover Canyon’s collection… Their entire collection was young, sporty and vibrant… How cute are those foliage printed sneakers??? 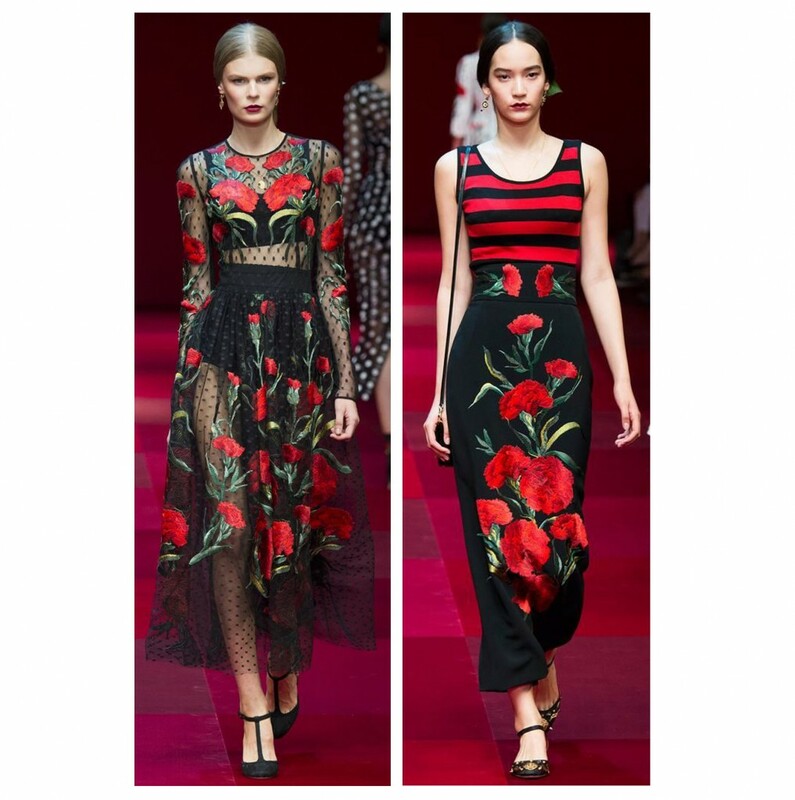 The placement of the minimalistic and oversized flowers is what I love about this look! It’s so simple yet so chic! 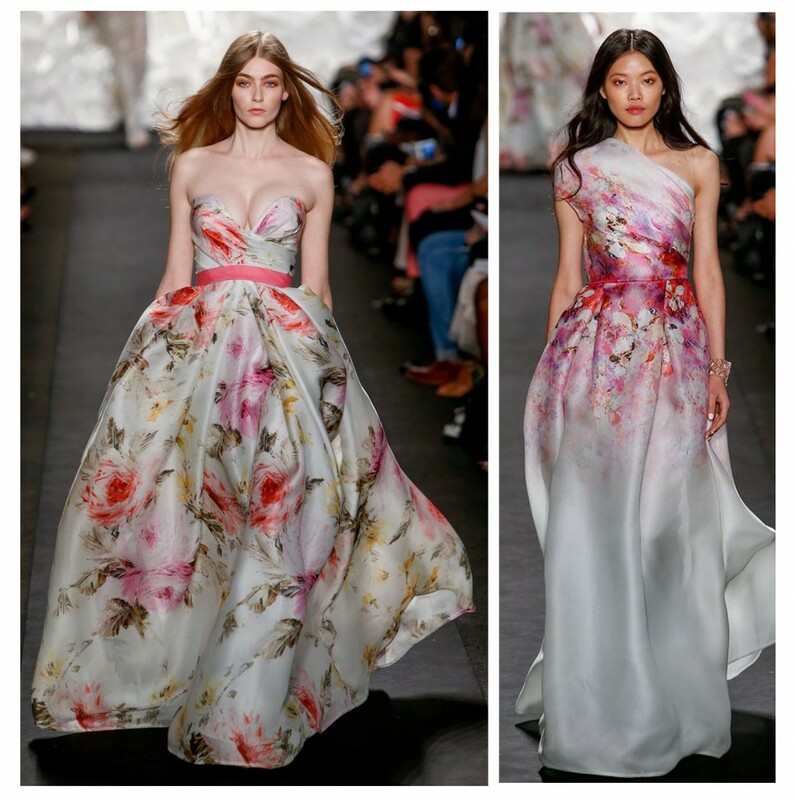 There was an ethereal version of watercolour floral prints at Naeem Khan… Can florals be any prettier? And how can we forget about Michael Kors? Which designer did it best? See you soon with more spring trend alerts! !